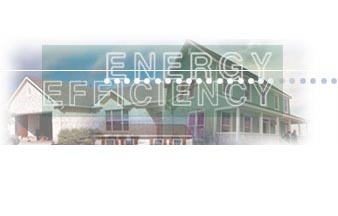 Find out what your household can do to save energy! 1. Wrap it Up! Wrapping an insulation blanket around your water heater conserves 1,000lbs of CO2 annually. Also consider installing a whole-house-tankless water heater, which instantly heats water when a shower of faucet is turned on. Not only can it save you up to 50% on utility costs, you'll earn a $300 federal tax credit. 2. Go for Two: Move your thermostat down two degrees in the winter and up two degrees in the summer. That saves about 2,000 lbs of CO2 per year. Plus, clean or change furnace and AC filters once a month. Clogged ones restrict air flow, forcing the furnace to work harder.